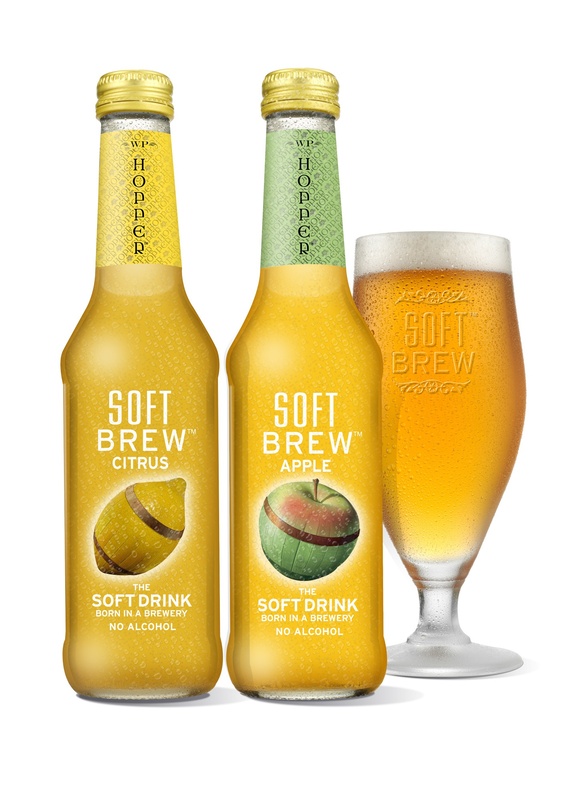 When I first read about this drink on alcoholfreereview.com, I was really keen to try it out. Mainly because it is a non alcoholic drink that has been brewed with English barley and hops and blended with fruit juice to give a hint of citrus. These drinks have never contained alcohol in the process, making them very unique and a whole new generation of drinks. I was really impressed with the bottle image and style. 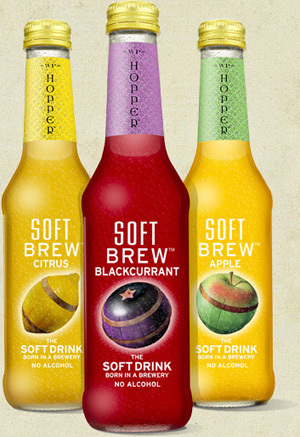 I also love the name and think the play on word ‘brew’ really works as it associates with beer. The taste was fantastic. I really felt like I could drink this on a night out or sat in a beer garden in summer. Infact I took a bottle to a party one Saturday night and a friend who was drinking beer commented on how nice it was! They are available in Waitrose and they also make a Soft Brew under M&S. I will be adding any bars, delis etc serving Soft Brew onto the alcohol free Map! I think this drink is certainly in a league of its own. Its not trying to be anything it’s not and it’s completely original and a great alternative to beer or cider. Look out for big things happening with this drink in the new year! Did I mention it pours with a head!!!!? ?